Rottweilers are puppies for a long, long, long, time. Are you considering a Rottweiler? 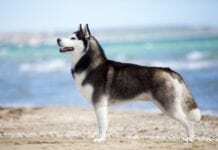 These dogs are some of the most recognizable and well-known breeds in the U.S., and is known for its courage, loyalty and impressive and commanding presence. Rottweiler enthusiasts call their dogs, “Rotties,” and though he or she might look a bit intimidating and have a bad reputation, this isn’t exactly the truth when you really start to look into owning this breed. According to the American Kennel Club, the Rottweiler is the 9th most popular breed in the United States, and they were first recognized as a breed in 1931. Personality and temperament wise, the Rottie is known to be loyal, trainable and a confident guardian. They were used as police dogs for many years, too, thanks to their strength. 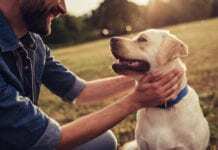 Once you know them, you can’t help to love a Rottie, and these dogs, which can turn into gentle giants, will give their owners a lot of love in return. 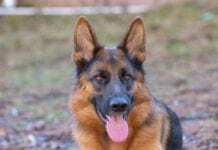 However, these are very large dogs, and not recommended for those who are not willing to put in the time and effort into training them, as this is a necessity when you take responsibility for a dog of this size and reputation. Rotties do have a certain reputation, and because of this, you may find that they are not permitted in certain areas or in certain homes, especially if you rent. Though most people will agree that puppies of any kind are the cutest, raising a dog from puppyhood to adulthood can be trying to your patience. Most dogs move into their adulthood around the age of one, but for Rotties, they have an extended puppy stage that lasts for about two years. Not only do these dogs have their puppy exuberance for an extended period of time, they will not fully grow into adult dogs for a while. The breed standard for Rottweiler size is standing about 27 inches for males and 25 inches tall for females. The weight for a Rottweiler should range, on average, from about 90 to 110 pounds. Though they take a long time to get out of puppyhood, they don’t live a very long time, as most big dogs don’t, and a Rottie’s life expectancy is about 8 to 10 years. As your new Rottie puppy remains in puppyhood for a couple of years, you must make sure that you know how to handle a dog of this size who might be a bit unwilling to follow commands or listen. 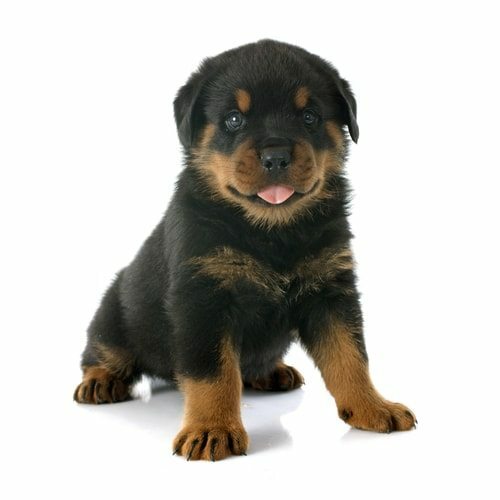 As with most puppies, a Rottie will not always listen to their human when it comes to commands, so you must be prepared for this as you bring this breed into your home. Also, keep in mind that puppies require a lot of extra training TLC that adult dogs don’t always require, so you will have to set aside extra time for this. There are some legal implications that come with Rottweiler ownership. 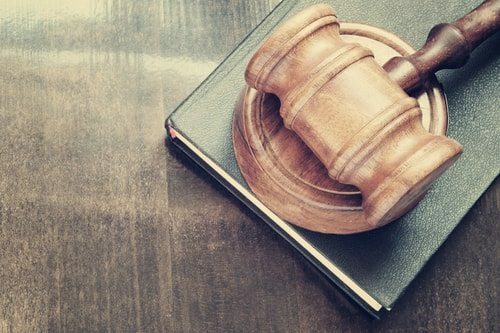 Before you even consider bringing a Rottie into your home, you also have to know that there are some legal liabilities that you might have to take on when you own one of these dogs. 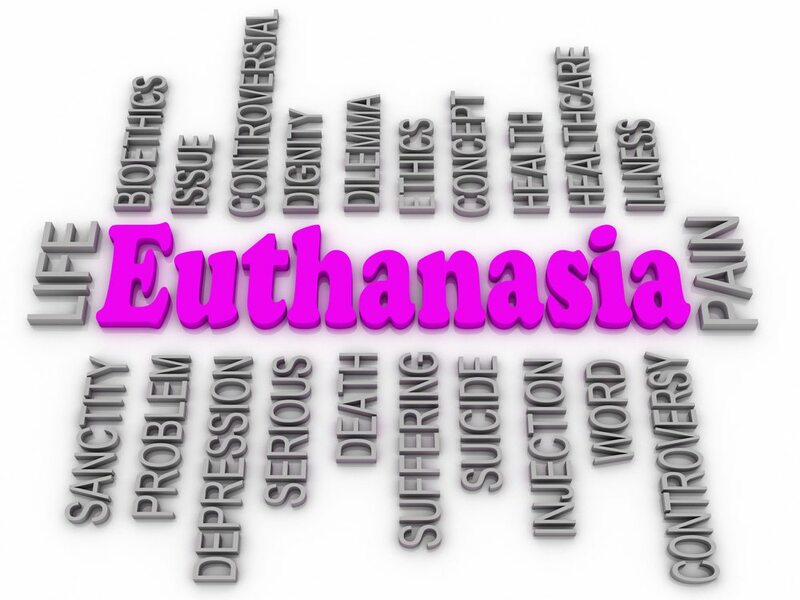 There are some communities in the United States, for instance, that do not allow any resident to own a Rottweiler. Even if your community allows you to legally own a Rottie, keep in mind, if you rent, that your landlord may not allow you to have this dog in a rental property. If you own your home, you also must know that some home insurance companies will not insure those who have Rotties, which could affect your mortgage standing, or cause you to have to pay extra fees for insurance. Even if your legal ducks are all in a row, you will might find that friends, neighbors and others might be uncomfortable around your dog, and there is always a risk of being sued due to the behavior of the dog. 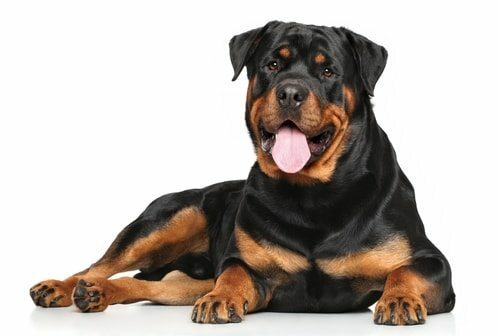 As a Rottie owner, there are some things that you can do to lower the chances of being sued when owning this dog breed. For instance, you should get your Rottie spayed or neutered as soon as possible, and always keep your dog muzzled when in public. 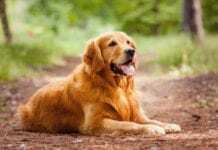 You should also keep your dog away from young children and infants, and avoid bringing your dog into situations where he or she is unfamiliar with. You should also not allow teens or small adults to walk the Rottie, as they will not have the physical strength to control the dog. Rottweilers love to be active. 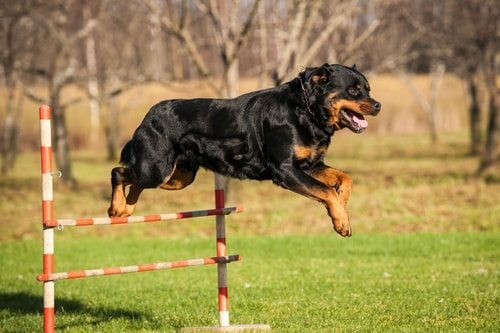 Exercise is something that all Rottweiler’s require and it will help to keep the dog both healthy and happy. If you are thinking of bringing home a new Rottweiler puppy, you need to factor exercise into the equation. Rotties are large dogs, and they require a good amount of exercise, a minimum of two walks a day, but, they are not the most energetic of the breeds. In addition to the walks, there are other ways to give your Rottie exercise, too. For instance, Rotties love chasing things, so consider getting a laser pointer and having your dog chase it. However, since a Rottie is so large, you have to make sure that you are using the laser pointer in an open space. Another good exercise for Rottweilers is playing fetch. 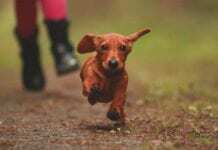 This is a traditional game that is great exercise for your dog, and it can be fun for you, too. Keep in mind, however, that you must also have an open space for this, and your dog must be well trained. You don’t want to take your Rottie to a public park and play fetch with him or her when others are around. 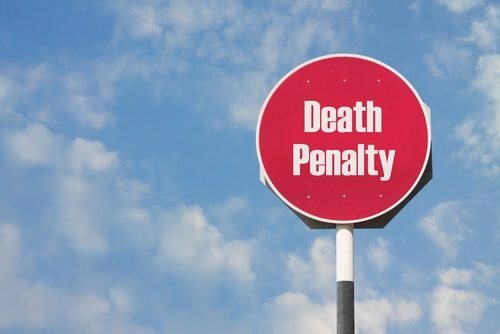 This may be illegal, and in some cases, it might be dangerous. 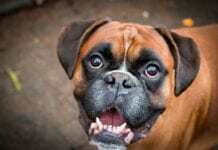 If you have friends or family members with large dogs, you also might want to consider a play date. Again, however, make sure that you are doing this on private property, and that you only allow your Rottie to play with dogs that are similar in size to them. Also, make sure that you go through the proper socialization with the other dogs, as some Rotties can be aggressive towards them, especially those of the same gender. If you listen to the media, you might have noticed that Rottweiler’s have gained a reputation for being an aggressive breed. This is not exactly true, however. Instead, most Rotties are quite aloof, and is happy to simply walk behind their owner, just to stay on alert and make sure the owner is safe. It is surprising to some that a Rottie is not a guard dog at its core, and instead, it is a dog that thinks before moving, and to observe the situation before acting. In fact, when you see Rottweiler’s being aggressive immediately, it is highly likely that the dog has been trained to do so. Rotties are not generally barkers, so if you hear a Rottweiler bark, you should pay attention to what has caught his or her attention. Also, keep in mind that Rotties are territorial and do not often allow strangers onto their property unless his or her owner welcomes the stranger. However, you might find that some Rotties will not allow a person in the home or on the property if the owner is not there, which can be a bit problematic with babysitters or utility workers who come into the home. Those who try to train their Rotties to fight or to be guard dogs often come up short, because for the most part, these dogs are quite gentle and non-aggressive. 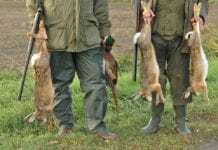 Instead, they are alert and protective, which means they will constantly be observing and will only become aggressive when they deem their property or owner is in danger. Rottweilers can be hard to train. Rottweilers are a bit hard-headed, and because of this, they can be difficult dogs to train. 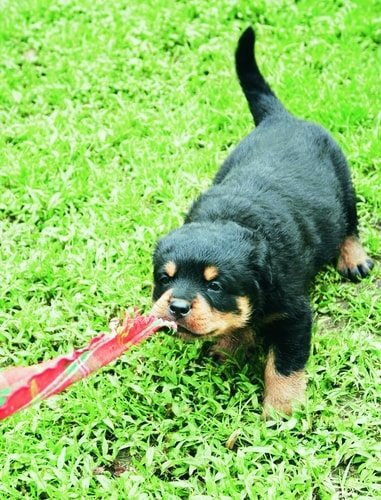 You must start training your Rottie puppy from the day you bring him or her home. Though the dog looks like a little ball of fluff right now, they won’t always be this small and easy to train. 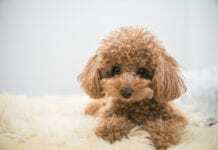 As these dogs get older, they become more headstrong, and thus, more difficult to train. Even waiting until he or she is 6 months old can set you back with their training schedule. Experts in training recommend that you should do house training at home in the first few weeks your Rottie is part of the family, and by the time the dog is 10 to 12 weeks old, he or she should be in puppy kindergarten. This is important for two reasons. 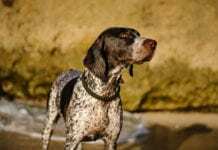 First, you want to get an expert to help with the training of this dog, and two, you want to make sure you are socializing the dog as much as possible. 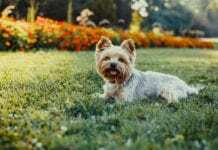 At this point, the dog is still small enough to interact with most other dogs, and since they are young, they are much more willing to accept other dogs, which will stay with them as they age. Keep in mind, that most training centers require that dogs have their vaccines before enrolling, so get the dog to the vet before you put him or her in puppy kindergarten. Get used to bathing your Rottweiler they can be messy.